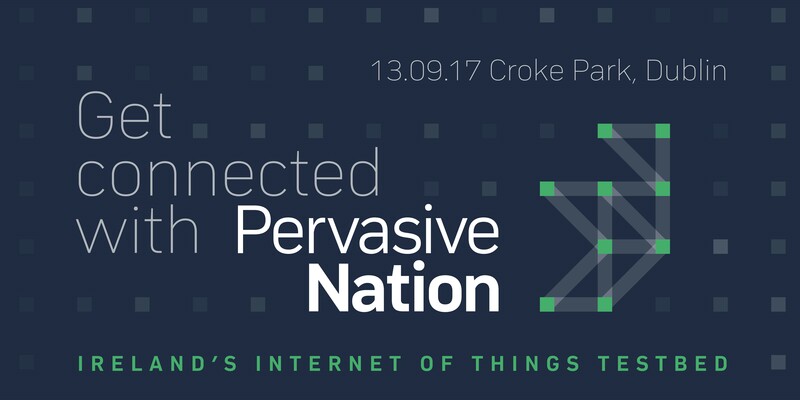 CONNECT is going to Croke Park this September for a special event to introduce Pervasive Nation – our Internet of Things Testbed. The event is aimed at SMEs, start-ups, industry, academics, and researchers. Full details here.